This page is dedicated to the Coastal Kingfish independent professional baseball team. 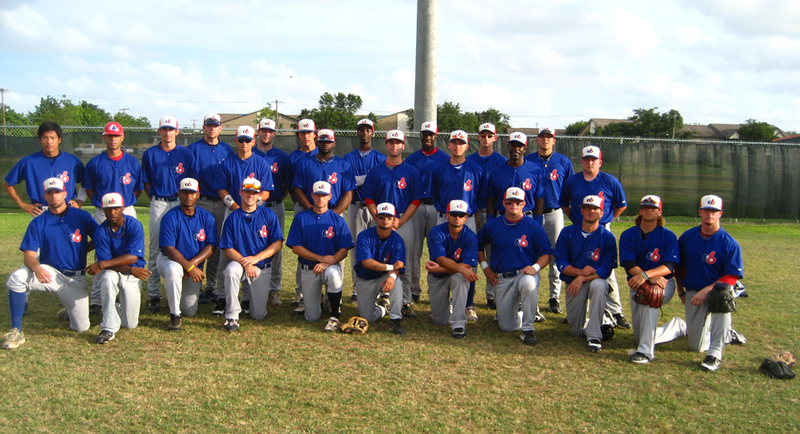 The team played in two CBL seasons, 2009 and 2010. 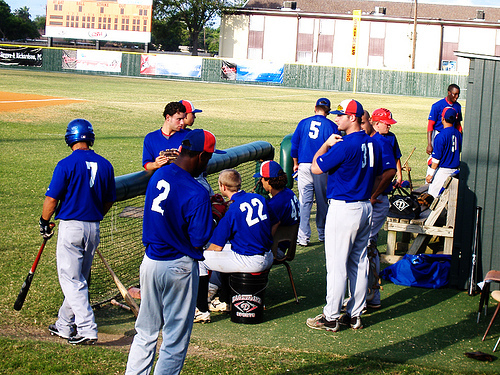 The team continued onto play in the Pecos League in 2011.